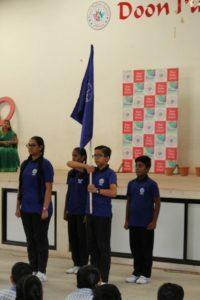 A Student Council is a group of elected and volunteer students working together with an adult adviser within the framework of a constitution or bylaws to provide a means for student expression and assistance in school affairs and activities, give opportunities for student experience in leadership and encourage student / faculty / community relations. 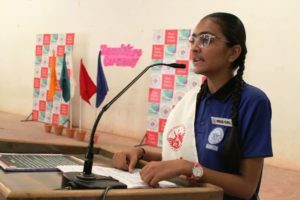 A student council is a group of student leaders who work with an adult advisor to collaborate with others to impact their school community, which impacts their city or town, which impacts our state, which impacts our country, which changes the world. 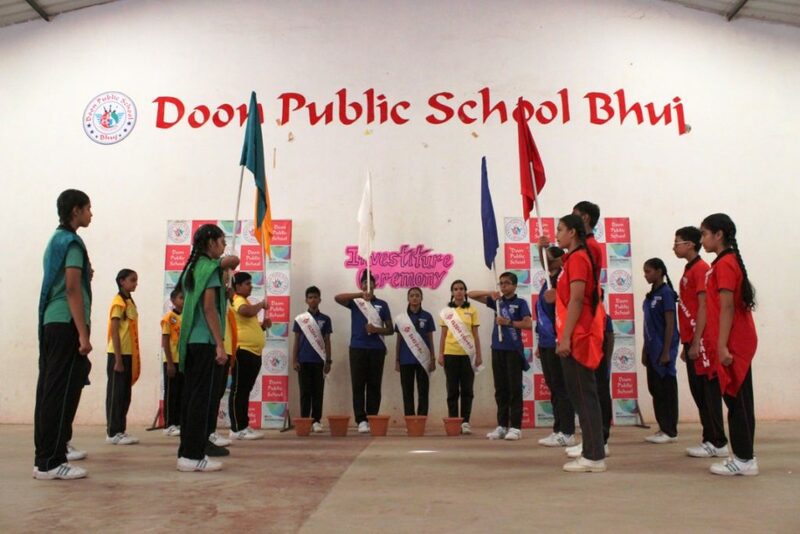 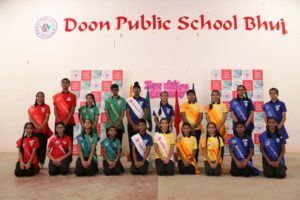 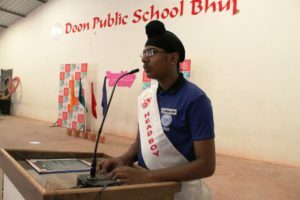 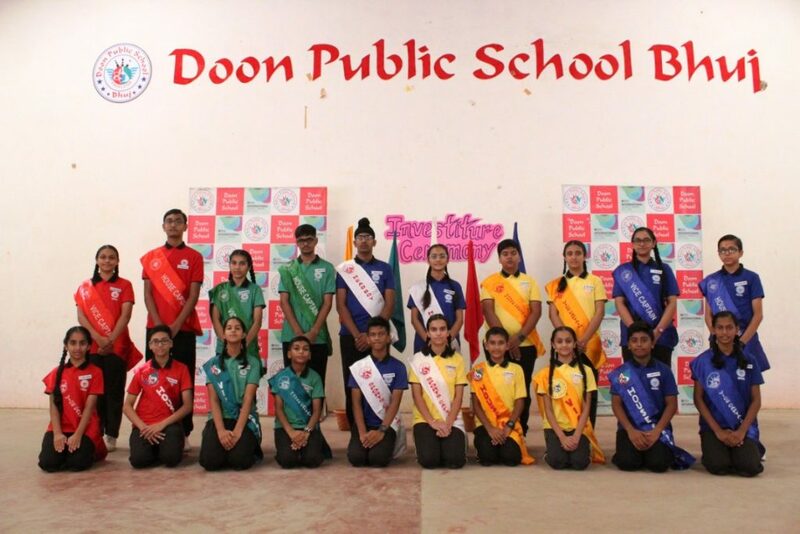 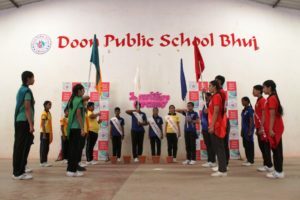 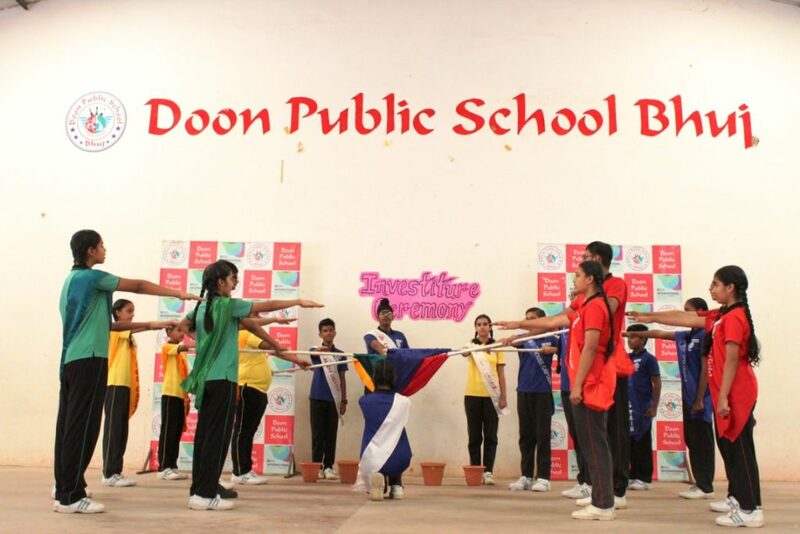 House System (A sense of belongingness):- To improve healthy interaction among the students of different ages and classes and to promote the team spirit, loyalty and healthy competition among the students are divided into four houses. 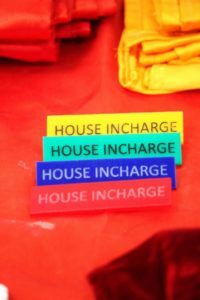 Every student is placed in one of these houses at the time of admission. 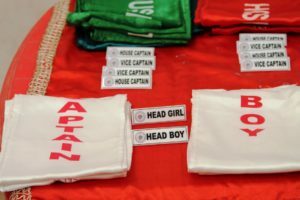 Each house is headed by a boy or a girl known as House Captain. 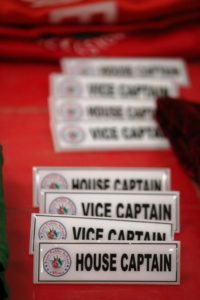 House Vice Captain is also provided for help of the House Captain. 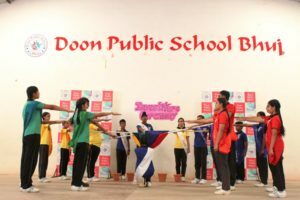 Members of the staff, assisted by several other teachers act as the House In charge and co-In charge.